Your order will be forwarded directly to the Galerie Magnet! 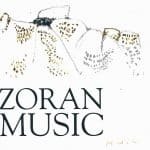 In this high-quality collection by Siegbert Metelko and Charlotte Hug from the year 2009 you start a wonderful creative journey through Zoran Music. On 656 pages you will find about 450 color plates and over 600 illustrations in the highest quality. The texts in the book are published in three languages: German, English and Francais. The book weighs 5.2 kg. 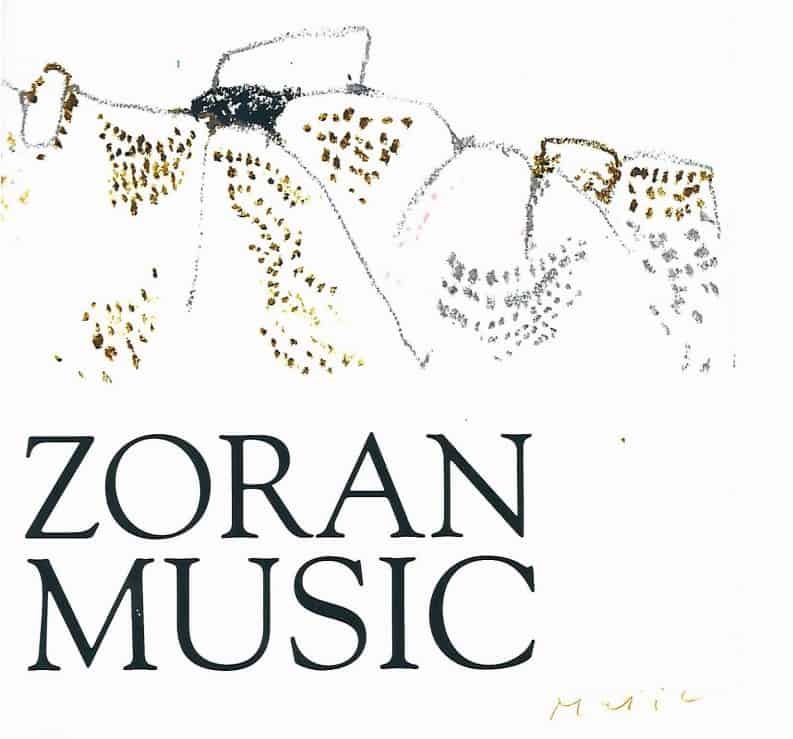 Order the Zoran Music collection by Siegbert Metelko now!